UM System President Mun Choi announced today that the UM System is focused on saving students money on course materials. According to Choi, the University will develop a system-wide strategy to encourage use of quality open educational resources – which are free to students. The university will also focus on Auto Access, a program that makes books available online at a lower cost than traditional textbooks. "Our goal is to move into the future by introducing more open source material so our students can have an outstanding, affordable education," Choi said. According to Choi, 10 courses will adopt open source materials this year with an estimated student savings over 1 million dollars. The system will continue to expand the program. There will be incentives for faculty to use and develop open source materials. Choi made the announcement at the Mizzou book store to a crowd of more than 100 people, including state Senator Caleb Rowden and university chancellors. Tuition at the University of Missouri is going up this fall. In its monthly meeting today, the UM System Board of Curators voted to raise tuition and fees on all four system campuses. These changes will take effect at the beginning of the 2018 fiscal year, which starts July 1. Undergraduate tuition on all four campuses will be going up by about 2 percent. Nonresident graduate students at the Missouri University of Science and Technology in Rolla will feel the greatest increase. Their tuition will go up 6 percent. 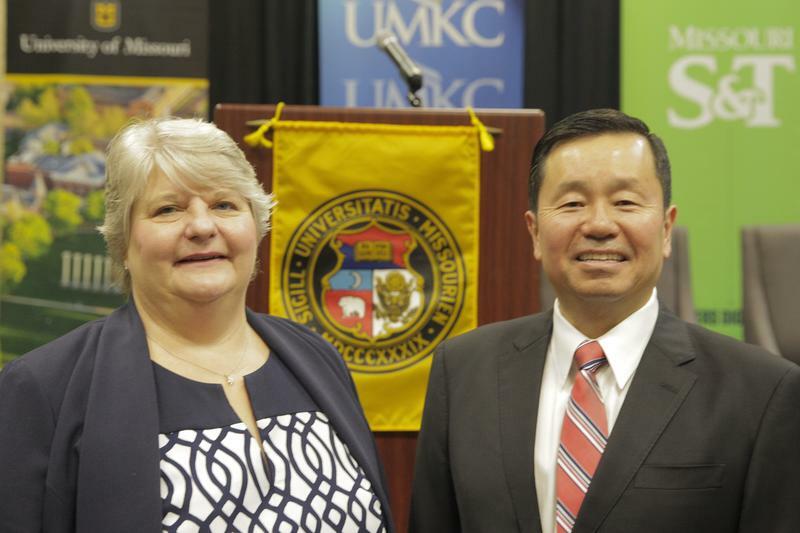 The first Asian-American and 24th president of the University of Missouri System began work on Wednesday. Mun Choi’s appointment is a departure from previous appointments of presidents with primarily business backgrounds. Former University of Missouri Curator David Wasinger says Choi’s academic knowledge, amongst other requirements, is one of many vital presidential skills. 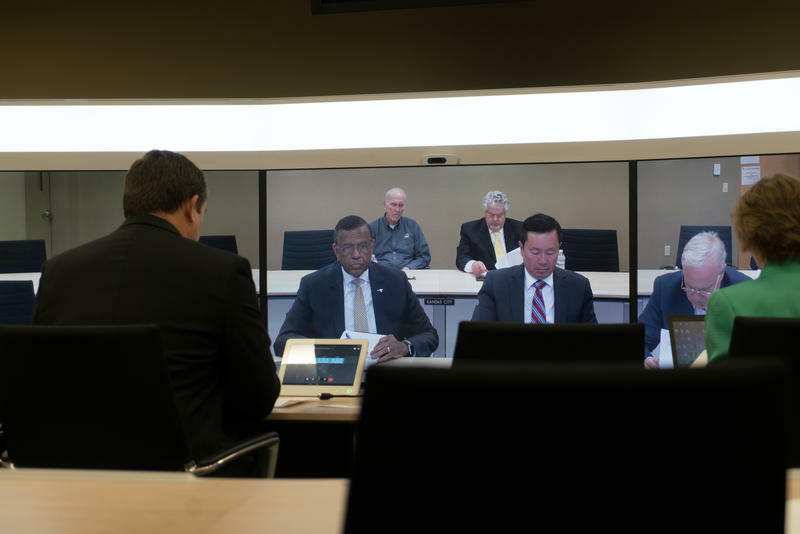 “Certainly academia is a very important quality for a university president to the extent he has experienced or knowledge of academia, I think it adds to his talent level,” he said.